Kentucky Intensive Family Services (KIFS) was founded in 2003 and is located in Fort Thomas. 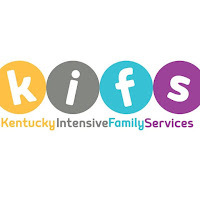 KIFS is a small, non-profit organization that provides therapeutic and medically complex foster care and adoption services to children and families in Kentucky. Fueled by a passion to provide safe, nurturing homes for abused and neglected children KIFS is a bridge providing opportunities for caring adults who want to make a positive impact in the lives of children and the community. KIFS was recently awarded a Silver Seal of Transparency which demonstrates the agency's commitment to fiscal accountability. KIFS works with children and families throughout each step of the foster and adoption process to ensure everyone has a positive and meaningful experience. They are able to offer high quality services because case managers carry small case loads and provide around the clock support including on-call availability, crisis intervention, and individualized treatment plans. KIFS works to ensure the entire family is fully supported and boasts a high success rate for helping children reach permanency. Permanency, a sense of belonging and home is one of the key factors associated with developing life long healthy habits and relationships. Currently over 9,600 children in Kentucky are in need of foster care with numbers increasing daily. KIFS is contacted by the state everyday seeking safe homes for children. In February 2018, Kentucky had 8,900 children in custody of which 1,200 were in northern Kentucky. Kentucky children experience a higher than national average of Adverse Childhood Experiences (ACE). An ACE is defined as experiencing the death or incarceration of a parent, witnessing or being a victim of violence, or living with someone who has a drug or alcohol problem. Over 50% of children in Kentucky have experienced an Adverse Childhood Experience. There are numerous factors that lead to children being removed from their homes but the opiate epidemic along with growing numbers of adults with untreated mental illness and an increase in poverty throughout the state has led to a 1,500 child increase since 2016. The number of children in need of a safe home grows daily with an unmet increase in foster homes. 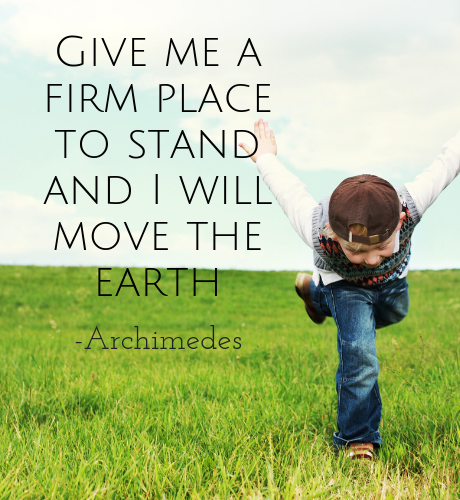 The KIFS mission is to provide the best care for foster and adopted children, and families. They want the children and families they serve to live "normal", happy, and healthy lives. Part of that commitment means throwing a big Christmas party. Each year KIFS gathers their families together for a festive holiday meal and gift giving celebration. Fay Blevins, a case worker at KIFS likens it to "a huge family reunion, everyone dresses up, the kids play, and the adults share stories". During the Christmas party the staff at KIFS give every child, foster, adopted, and biological, a small stack of gifts as a way to acknowledge that they are all in this together. 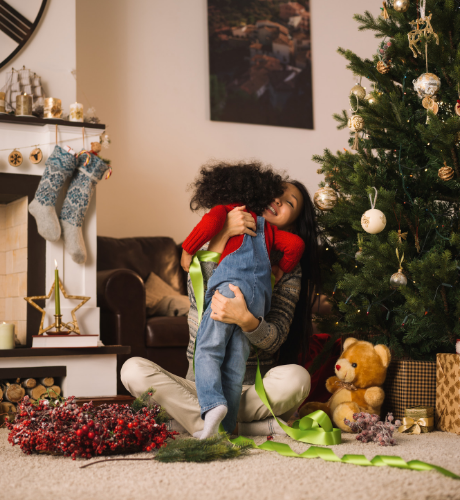 For many foster children it is the first time they have received gifts and experienced a joyful holiday atmosphere. Foster parents are included! KIFS works hard to provide foster and adoptive parents with useful household items like laundry detergent and gift cards for daily expenses that quickly add up. In order to make the annual Christmas celebration happen, the staff at KIFS collect donated gifts or purchase gifts at the last minute to ensure every child has a magical, memorable Christmas. As KIFS grows and places more children in safe homes, so does the need for donations in order to continue this gift giving event. 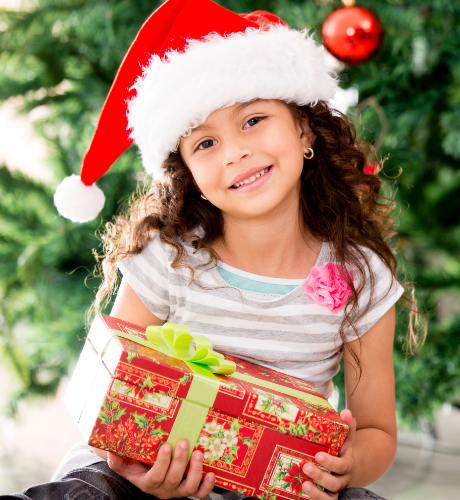 You can donate Christmas gifts for specific children or you can provide gifts for an entire family. We hear the horror stories every day on the news of children being abused and neglected, parents overdosing, etc. 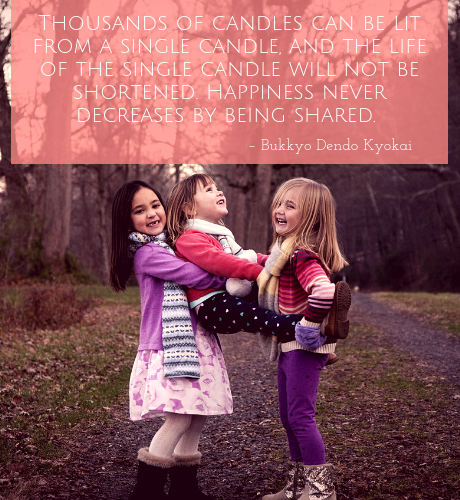 We may not be able to change that, but as foster families we can help change the outcome for so many children. And the children are our society’s future. All children deserve to know God created them and loves them dearly. KIFS understands that many people don't want to foster or adopt because it's scary, it interrupts their life, and because not enough qualified people are willing to do it. If you have ever considered adoption or becoming a foster parent get in touch with KIFS. Immediate and ongoing trainings for busy schedules where all your questions and concerns will be addressed. Start here knowing the life you change may be your own! Hours: Monday - Friday 9 a.m. - 5 p.m.